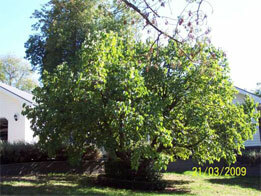 A common leaf disorder affecting fruiting and ornamental mulberries, the initial symptoms of this disease are small dark spots in early Spring that gradually increase in size through the growing season. The spots gradually become circular with the centre appearing as a white dot somewhat like a halo, the margins remain dark brown, and fruiting bodies develop near the white centres. 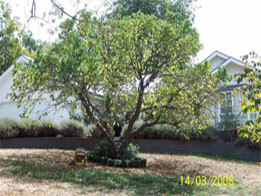 Trees will defoliate if left untreated. This adds further stress by reduced photosynthesis; subsequent decline will ensue over many years. Micro injection will control this disease for Two or More Years. 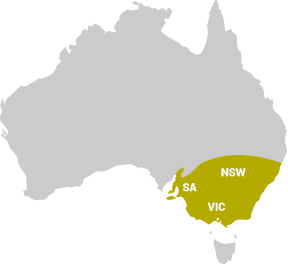 This method is environmentally safe as soil injected fungicides have a deleterious effect on the soil mycorrhiza and associated micro flora and fauna particularly earthworms. 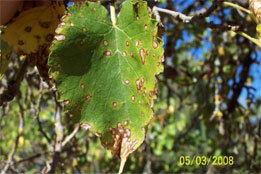 The image above depicts symptoms typical of Mulberry Leaf Spot, the necrotic tissue eventually spreads over the leaf causing premature leaf drop in late summer. 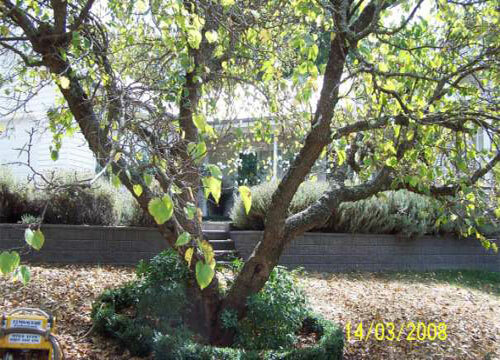 Most people don’t realise why their tree is defoliating and associate these symptoms with drought conditions. Before: At treatment, micro injecting fungicides that systemically control the disease within. After: One year onwards, note the improvement in health and vigour with no lesions evident. 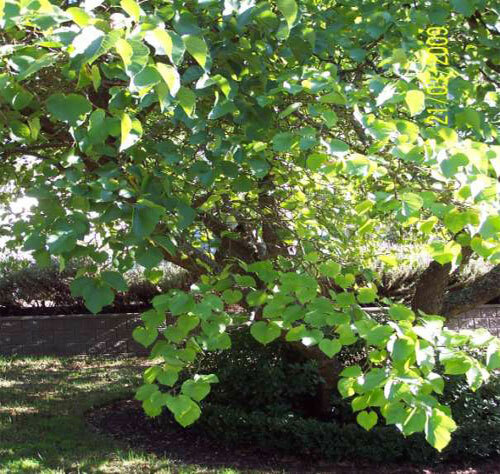 Mulberry Leaf Spot PDF factsheet (PDF, 535 Kb).